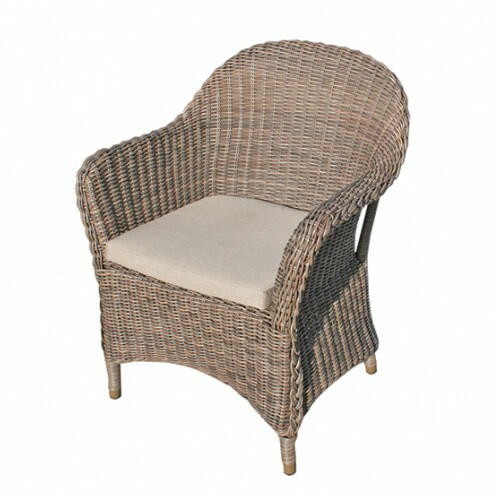 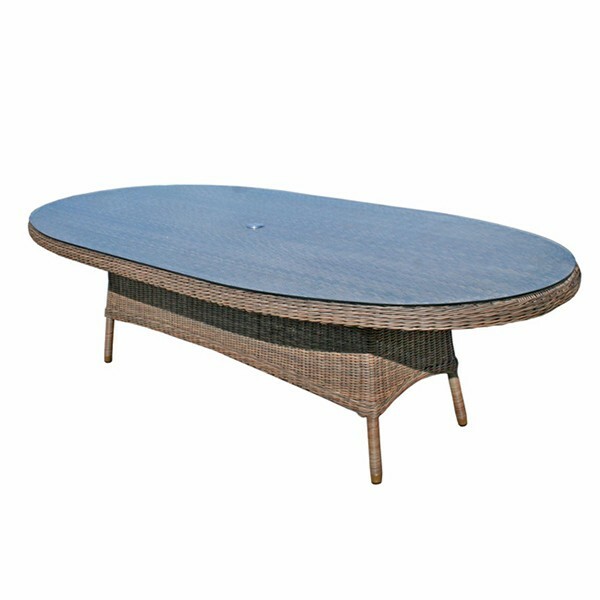 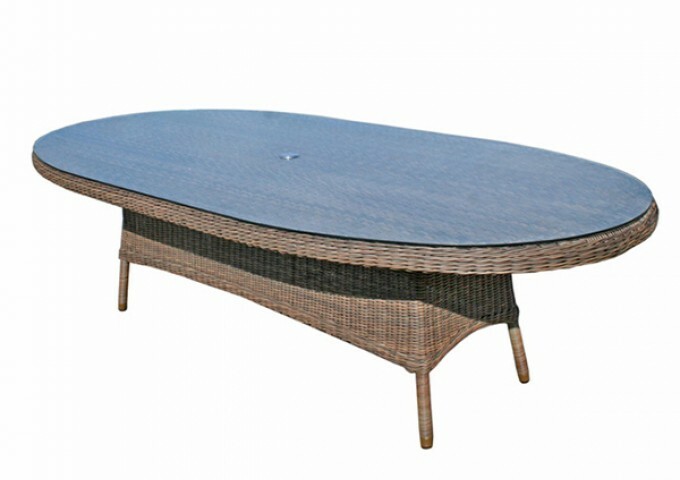 This is a most grand rattan garden table that is ideal for accomodating a large number of guests. 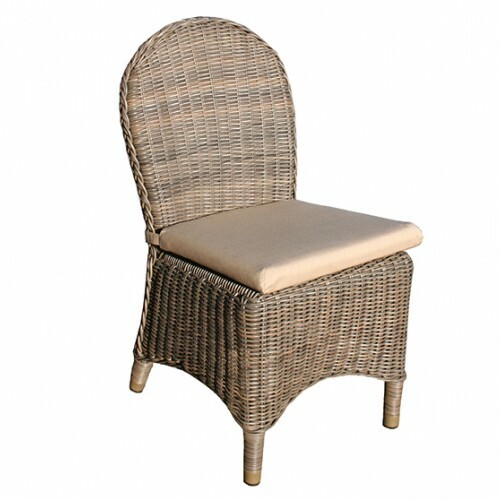 It can accommodate up to ten people using Marlow dining armchairs, and is supplied with 8mm thick safety glass. 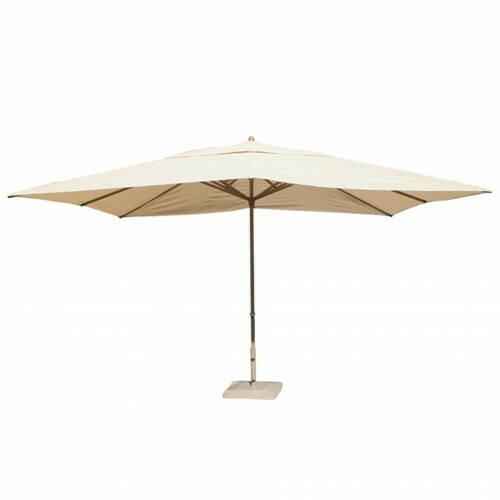 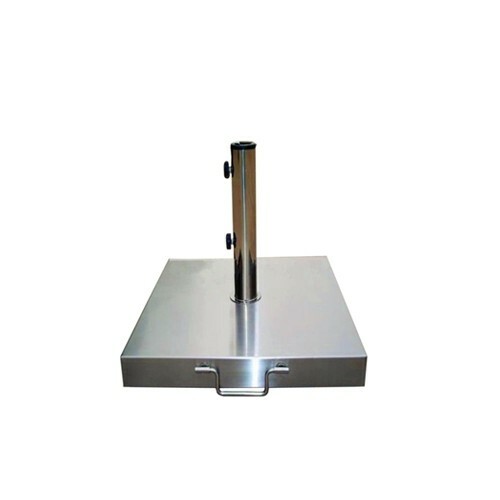 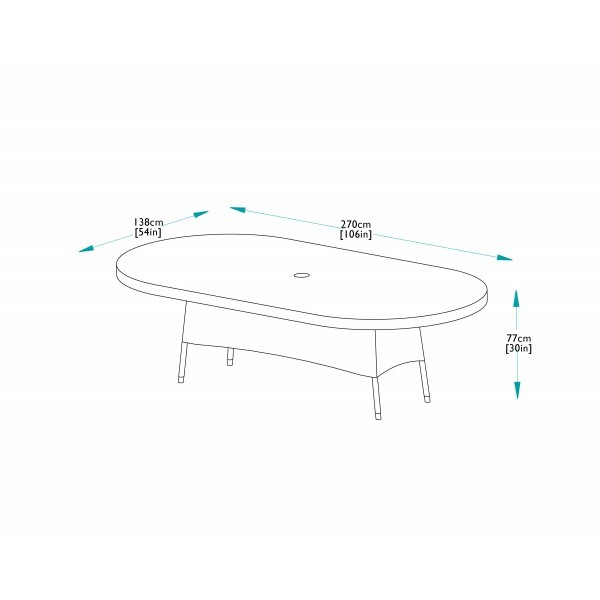 The table has the facility to take a centre paasol with a pole diameter up to 5cm and is supplied with an aluminium plug for when no parasol is needed.